1. Fill a glass half way with sparkling wine or cider. 2. Fill the rest with cranberry juice, to taste. 3. 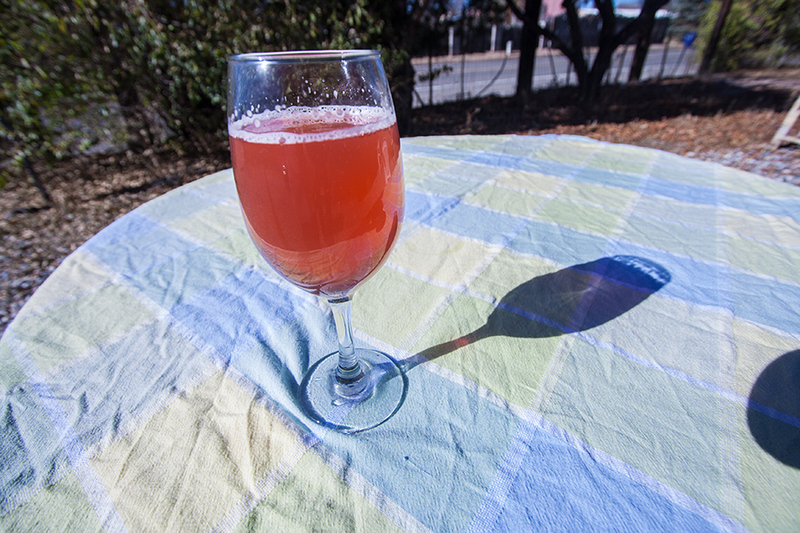 Go wild with other combinations of sparkling wine/cider and other juices. For a virgin version, substitute sparkling cider for wine.